Another week and the Red Light Special is still going strong. Continuing to do their due diligence by spotlighting and promoting the culture, this weeks episode features an independent R&B artist who has been on her grind for a while and steadily building a fan base, Miami’s own Kirby Maurier. 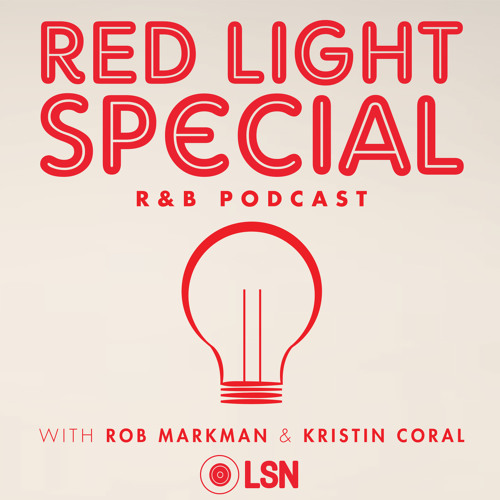 Although Kristin gets caught in traffic for the first portion of the show, Rob gets the conversation started with Kirby talking about her independent grind on Valholla Entertainment, how cheating on her college boyfriend influenced some of her music, and her new project Doing The Most.